Oxydrene's clinically proven ability to increase oxygen saturation of blood and tissue thereby increasing time to exhaustion while decreasing time of recovery. In other words, Oxydrene provides you the power to keep going. I'm usually at sea level and got called to Afghanistan. A little over a week before I left, I grabbed a couple bottles of Oxydrene. Once I got there, I hardly noticed the altitude change due to the increased oxygen in my system. 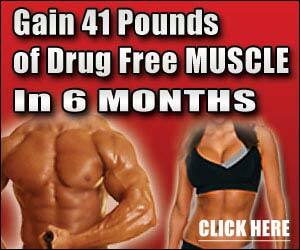 I would only recommend it for someone in a similar situation or trying to cut bodyfat without stimulants.